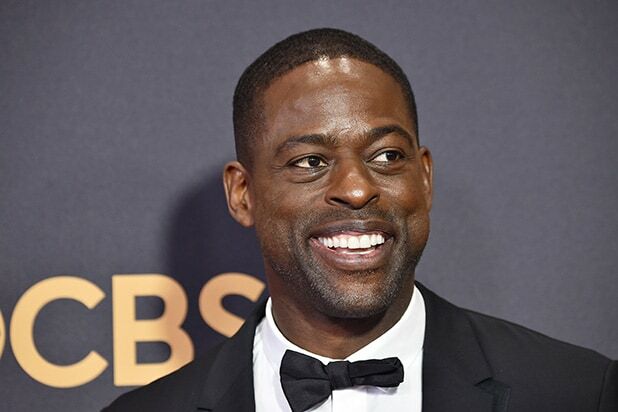 Sterling K. Brown has had to keep two giant secrets in recent months — his role in “Black Panther” and how Jack Pearson actually dies on “This Is Us.” But which one was the hardest one to keep? But that doesn’t mean keeping quiet about his “Black Panther” character, N’Jobu, wasn’t hard — and he’s happy the movie is finally out so he can discuss one particular moment freely. 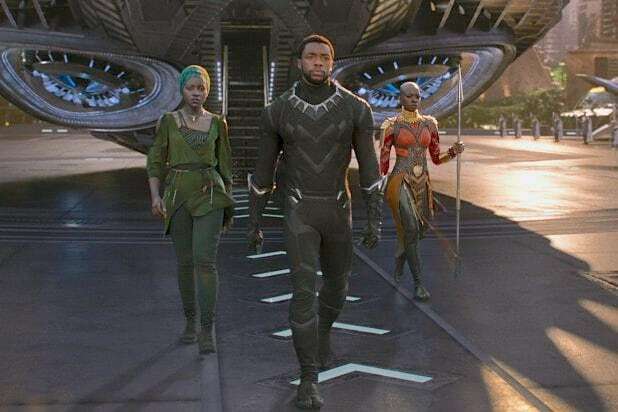 Does Brown think “Black Panther” will win an Oscar in 2019? How Jack (Milo Ventimiglia) died on “This Is Us” was finally revealed last month, after two years of build up and fan theories. Brown plays Randall, Jack’s adopted brother, on the hit show that also stars Mandy Moore, Justin Hartley and Chrissy Metz.